More and more people are bidding farewell to cable, because apparently nobody has time to pay for the high costs. Nearly half of cable or satellite users surveyed said they were planning to or open to getting rid of service, Consumerist reported, citing TiVo’s latest Video Trends report. And about 80% of cable or satellite users who have cut the cord said they did so because of the price. 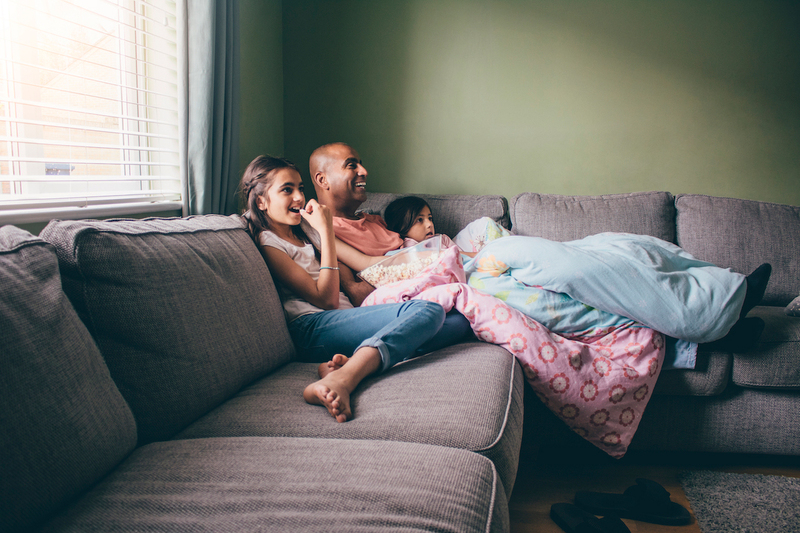 Leichtman Research Group found that 82% of Americans households watching television had a pay-TV service last year, paying an average of $103.10 a month. Luckily, those fed up with cable don’t have to miss out on their favorite shows. TiVo’s report found about 60% of people surveyed said they didn’t need cable because they used online streaming services. Over 54% had Netflix, 27% used Amazon Prime and just under 12% watched TV with Hulu. Each streaming service has its own pros and cons, and if you’re wondering which would be best for you, we’ve got you covered. You can compare costs, the type of content, the number of available titles and more. Another argument for cutting the cord is that you don’t necessarily have to miss out on live TV. In February, YouTube announced its new YouTube TV service, which we wrote about here. You need a Google Chromecast or a TV with built-in Chromecast, but the monthly cost may still beat your cable bill. And for those fearing they’ll miss out on live sports — here are five ways to watch NFL games without cable. Maybe some of the money you’d save by not having cable could go towards buying tickets to a live game. Nicole Dow is a staff writer at The Penny Hoarder. She doesn’t have cable service or own a TV.